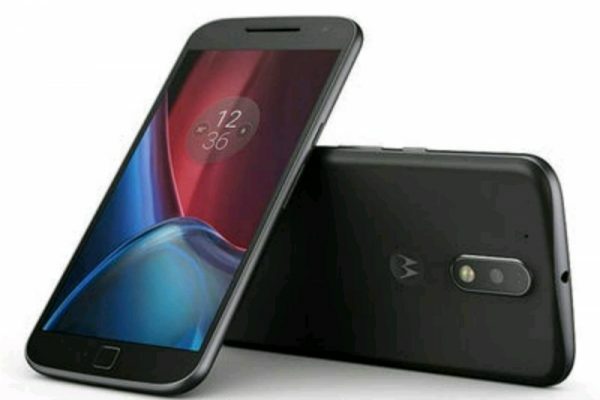 The electronics giant Lenovo owned Motorola has launched the Moto G6 Plus in the Indian market, the device is the most powerful smartphone of the ‘Moto G series’ which the company unveiled early in this year. 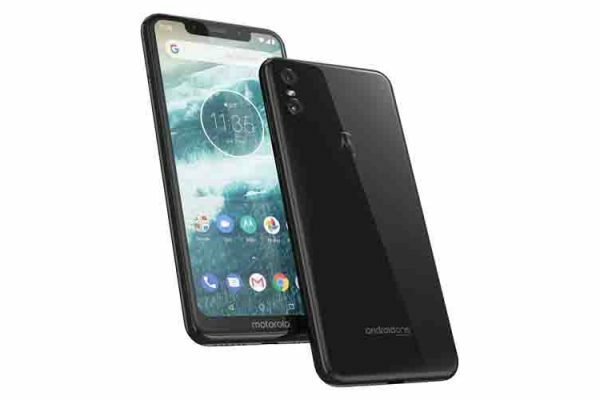 The device sports 5.9 inch Full HD+ Max Vision Display along with the 18:9 aspect ratio, and has 2160 X 1080 pixels resolution. Moreover, the display is also protected by Gorilla Glass 3. It is powered by 2.2 GHz octa-core Snapdragon 630 processor and paired with 6 GB of RAM along with Adreno 508 GPU for the graphics task. In terms of the storage, the device has 64GB of internal storage and it can be expandable via microSD card. 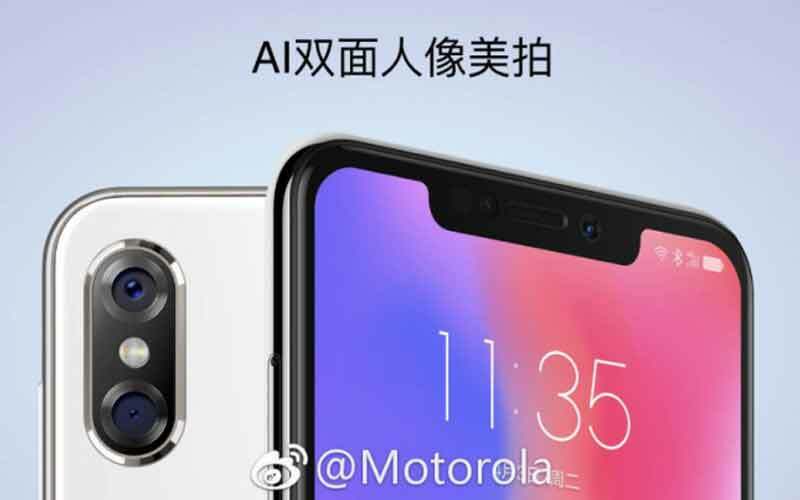 It has a dual camera setup at back and that’s in the combination of 12 megapixel + 5 megapixel with f/1.7 aperture, 1.4mm micron pixels, PDAF, Portrait Mode, and dual tone LED flash. The video recording is supported up to 4k at 30fps. The front camera is an 8 megapixel shooter with Beauty Mode and LED flash. Moreover, the smartphone also has the fingerprint scanner and P2i water resistance. Regarding the connectivity, it supports 4G LTE, WiFi, Bluetooth 5, GPS, USB Type-C Port, and FM Radio. 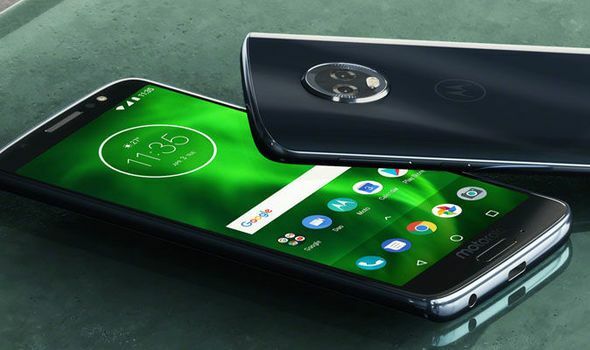 The Moto G6 Plus boots on Android Oreo 8.0, and it ships on 3,200mAh battery with Motorola’s 15W TurboPower Charging support. Talking about the pricing and availability, it is priced at ₹22,499, and it will be available via Amazon India and Moto Hub stores.